Our family vacation is almost over, but I wanted to show you John's Grandpa's farm in Missouri and play a few requests before we leave this beautiful place and wrap up in Kansas City. Don't forget to subscribe to my channel and thanks for watching! Recorded June 27 in Niagara Falls from the hatchback of a Ford in the parking lot of Duffs Famous Wings with my friend, Jason who deserves mad props for doing this in his home town! Ha! I told him I had about 15 minutes to spare while my family ate their chicken wings inside and ordered for me, and he REALLY came prepared. We met in person for the first time in the restaurant, walked out to his car, and threw it down! 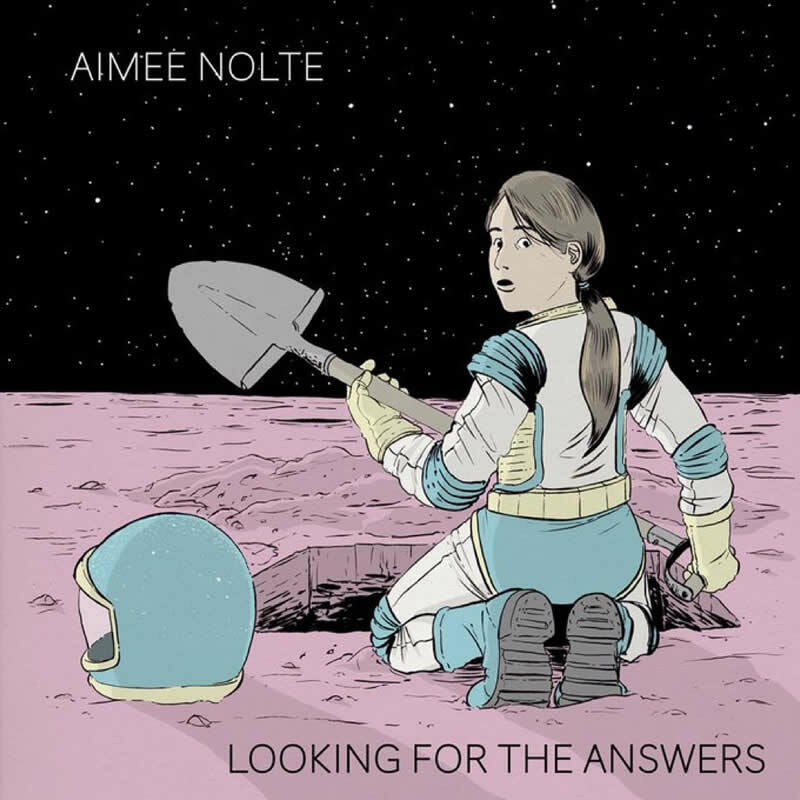 Rick Beato and Aimee Nolte Sounding Off: "My good friend Aimee Nolte and I sat down last week to discuss our journey that eventually led us into the world of YouTube Music Channels." Parked the car. PARKED. Not driving :-) And started singing. It's fun sometimes to just see what comes out. Thanks for watching! After the absolutely amazing show that Jacob put on, June 21, 2017, I went in search of an interview, and ended up with something far better! Part One of Two. More after hours AMAZING music to follow. "Who's Lovin' You" is a Motown soul song, written in 1960 by William "Smokey" Robinson. The song has been recorded by many different artists including The Miracles, who recorded the 1960 original version, The Temptations, The Supremes, Terence Trent D'arby, Brenda and The Tabulations, John Farnham, Human Nature, En Vogue, Michael Bublé and Giorgia Todrani and Jessica Mauboy. The most famous version is attributed to The Jackson 5.